We welcome all interested to participate in a survey about communication on monetary valuation of environmental impacts. 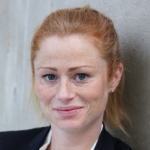 The survey is carried out within the research project ‘Development of methodology to communicate environmental damage cost data’ financed by Swedish Energy Agency, coordinated within Swedish Life Cycle Center and managed by Bengt Steen, Chalmers University of Technology. The purpose of the survey is increase awareness of how monetary valuation of environmental impacts is used and how environmental damage cost data can be presented in the best way, from a user perspective based on perceived usefulness and perceived ease of use. 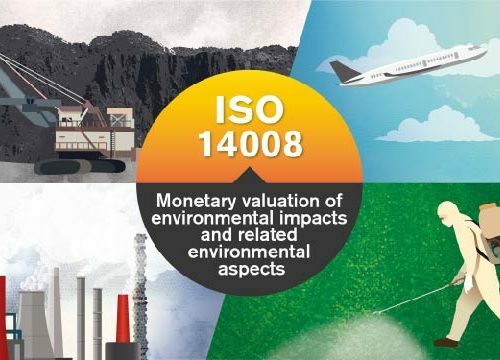 The responses from the questionnaire will be an important contribution to the international standardization work within ISO on monetary valuation of environmental impacts (ISO 14008), which is led by Sweden. The survey consists of four parts and takes about ten minutes to answer. To answer the survey: 1) click on the bottom “Link to survey” and 2) download the complementary documentation by clicking on the button “Complementary documentation to survey”. Please note that the survey is in Swedish.